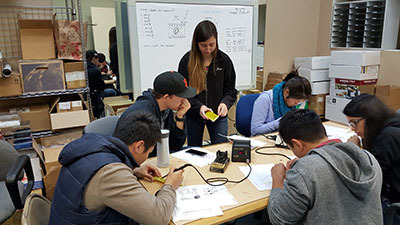 Schmartboard has again hosted electrical engineering students from Fremont's Ohlone College. Schmartboard's facility and personnel are employed in helping teach the labs for the introductory courses. 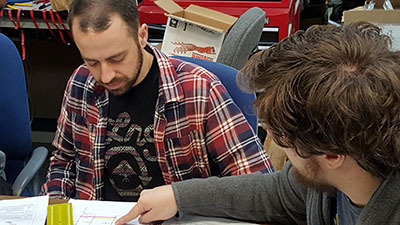 The students start by using Through Hole and then move into surface mount by the end of the course.